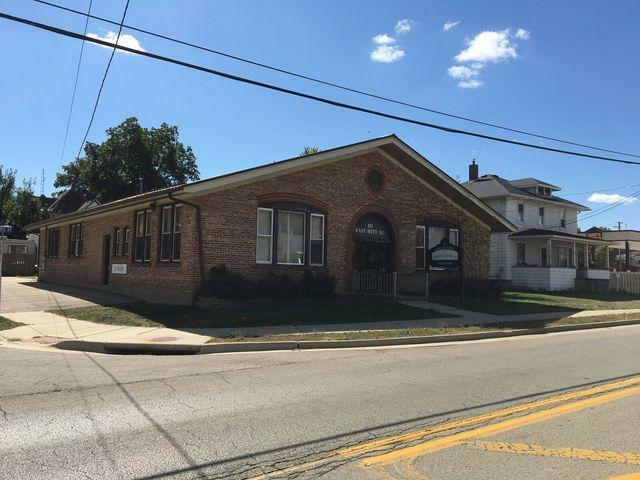 Spacious Office Building For Sale in the Perfect Location for your business! Rental Income Potential as the building is currently divided into 2 potential offices/retail spaces. Smaller Office space now rented for $750.00 (including utilities). 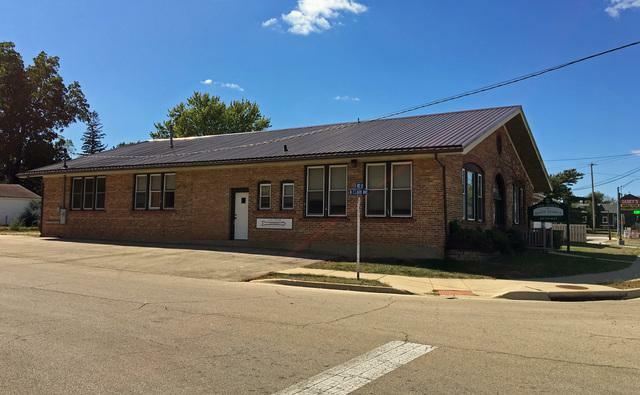 Newer Metal Roof and Electrical Service, 2 bathrooms, and parking on the E side of the building and in the rear. Sold by Re/Max Of Rock Valley Ltd. Listing provided courtesy of Re/Max Of Rock Valley Ltd.